It’s been a while since my last blog post. I’ve recently moved house and didn’t know which of the amazing recipes, in the plethora of cookbooks I own, that I wanted to Christen my new oven with. 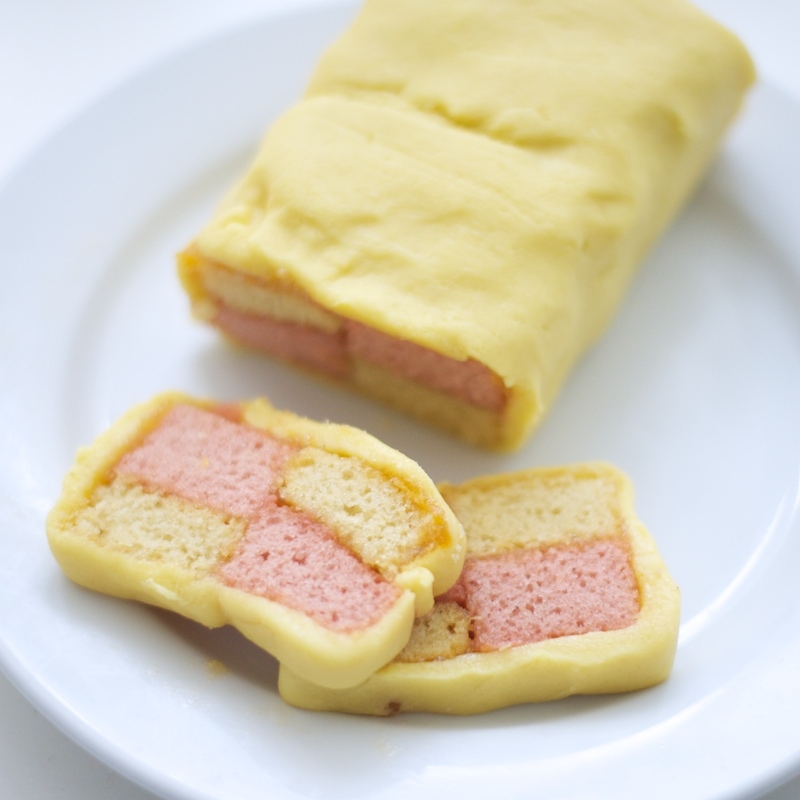 I decided to re-visit one of my favourite books, Mary Berry’s Baking Bible for this Battenburg recipe. Pre-heat your oven to 160c/fan 140c. 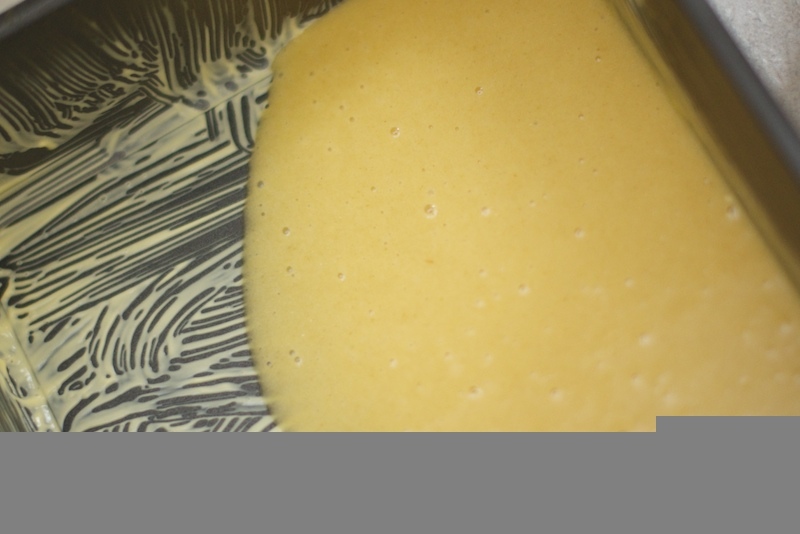 Grease an 18cm square cake tin and line with parchment (if you have any). 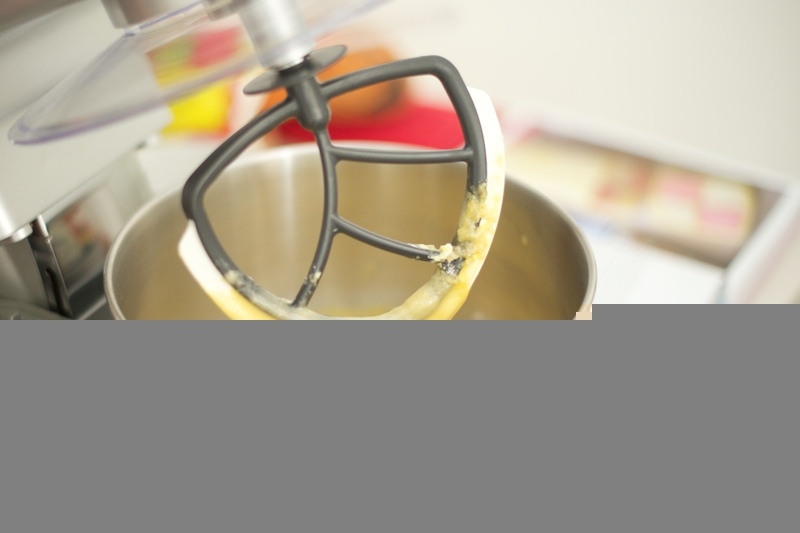 Measure the butter, sugar, eggs, ground rice, flour, baking powder and almond extract into a large bowl and beat until smooth. 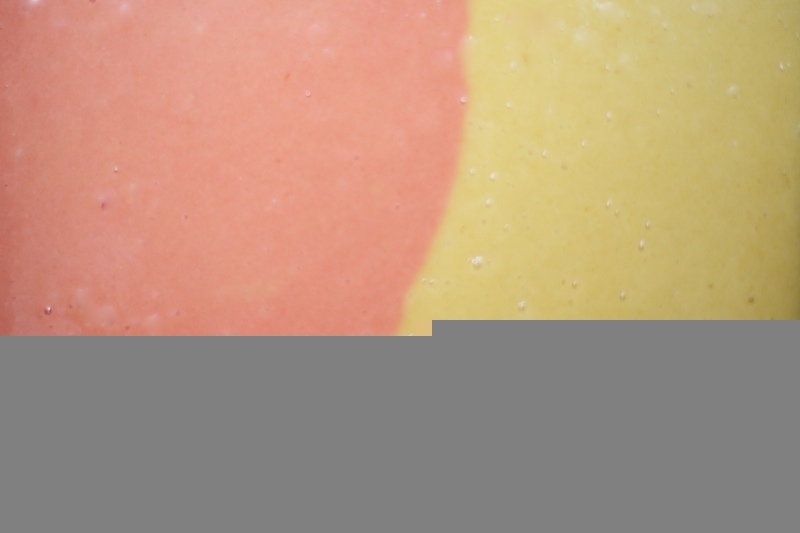 Add a few drops of red food colouring to the remaining mixture to turn it a deep pink colour, then spoon pour into the left half of the tin. Try to get the join as neat as possible. 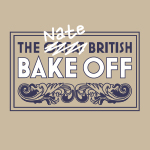 Bake in a pre-heated oven for 40 minutes until the cake has risen, is springy to touch and has crept away from the sides of the tin slightly. Leave in the tin to cool for a few minutes before tipping out onto a cooling rack. 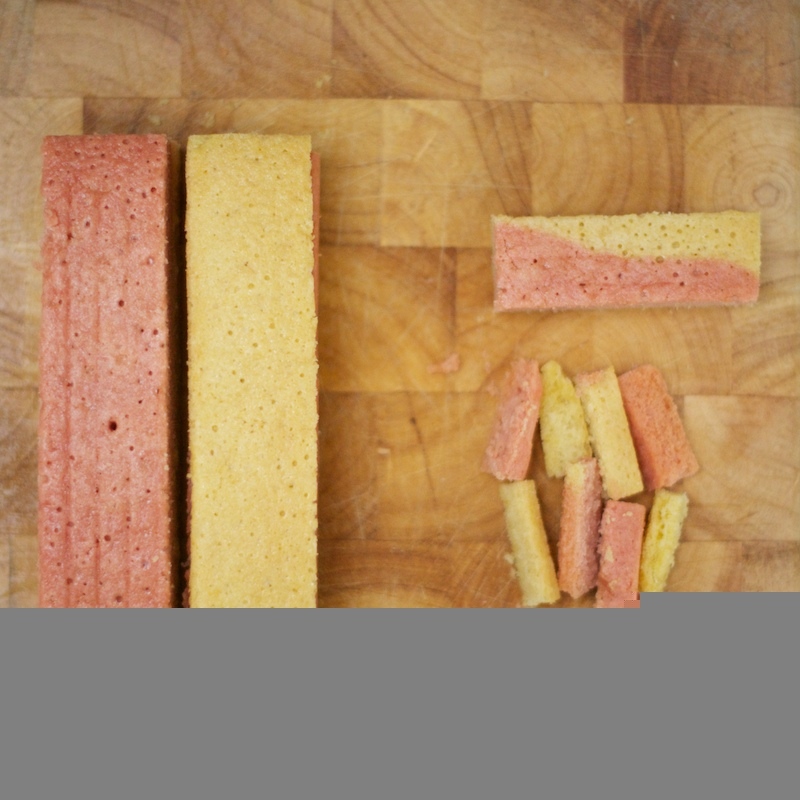 Trim the edges and then cut the cake into 4 equal strips, 2 pink, 2 plain. You’ll probably want to eat the off-cuts, that’s OK, I did too. Gently heat the apricot jam in a small pan. Use the warmed jam to stick the 4 strips together to make the chequerboard effect. Brush the top of the assembled cake with apricot jam. 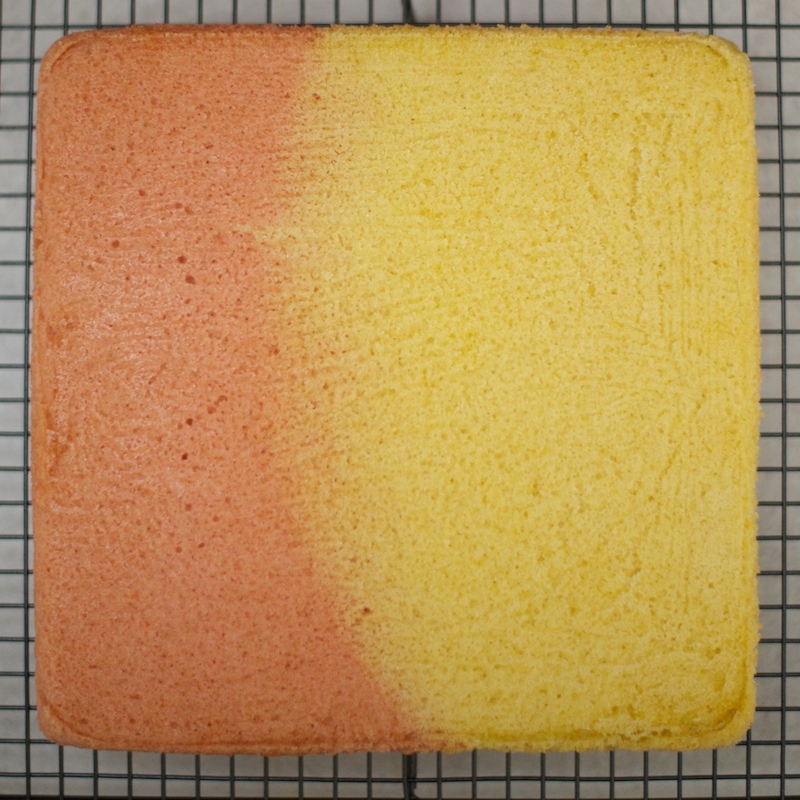 Roll out the marzipan into a rectangle the length of the cake and sufficiently wide enough to wrap around the cake. I found this increasingly difficult as the marzipan kept sticking to the surface and the rolling pin. A handy tip is to use some icing sugar to stop it sticking, if you have any, which I didn’t. If you can stop it sticking, you can roll it much thinner and probably only need the 225g the original recipe says, but if you are a bit ‘challenged’ like myself, use the whole block. Everyone loves marzipan right? 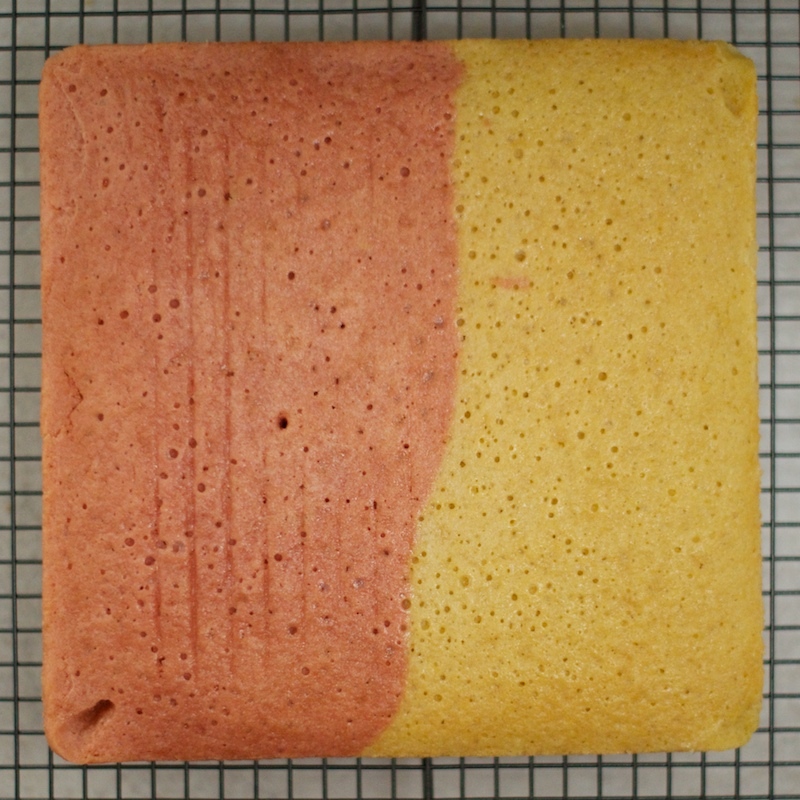 Invert the cake onto the marzipan and brush the remaining 3 sides with apricot jam. 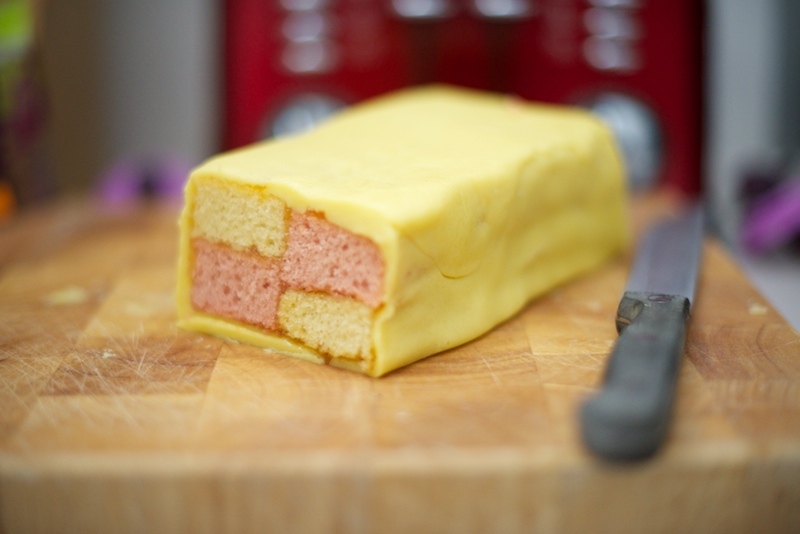 Press the marzipan around the edges of the cake and try not to eat it all at once! This cake should keep for a few days, if you can stop yourself from eating it all immediately! 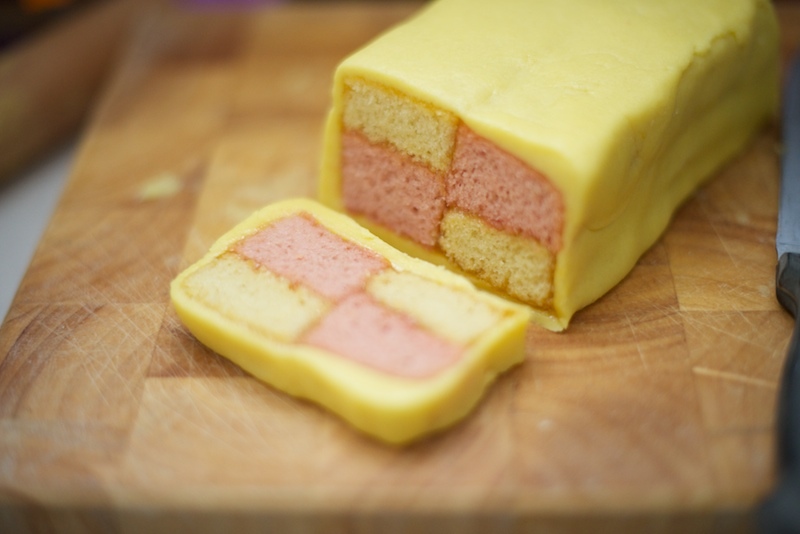 Mine was more Mondrian than Monet but tasted lovely!